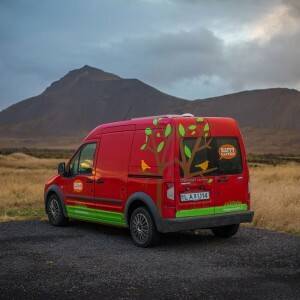 BE FREE AND TRAVEL | Three day itinerary of Southern Iceland. 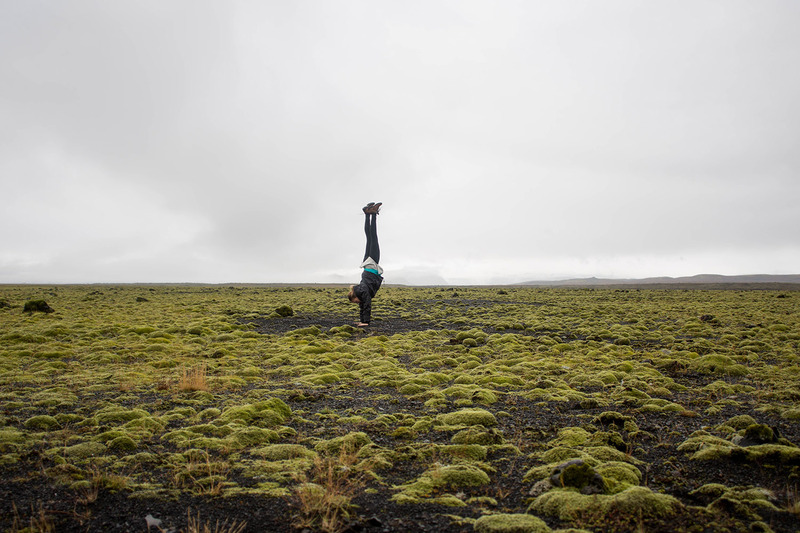 Everything you should know about Southern Iceland. 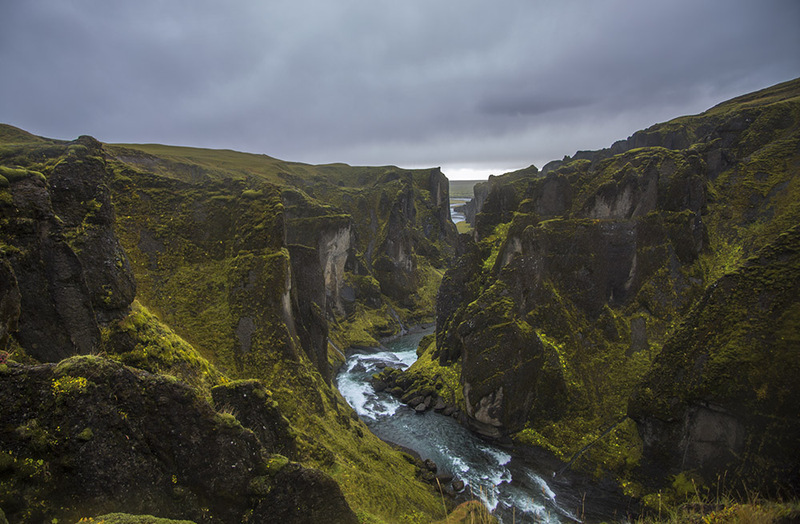 By far, the most popular part of the country, Southern Iceland is packed with waterfalls, rock formations, glaciers and other sights. 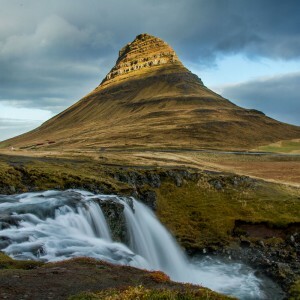 Easily accessible from Reykjavik, most sights can be reached in a few hours.We want to share with you our itinerary for Southern Iceland and hope it helps on your journey. We will cover the most important sights and how it can all be done in mere 3 days. We left Golden circle and headed towards Haifoss. Haifoss cannot be omitted from your list. 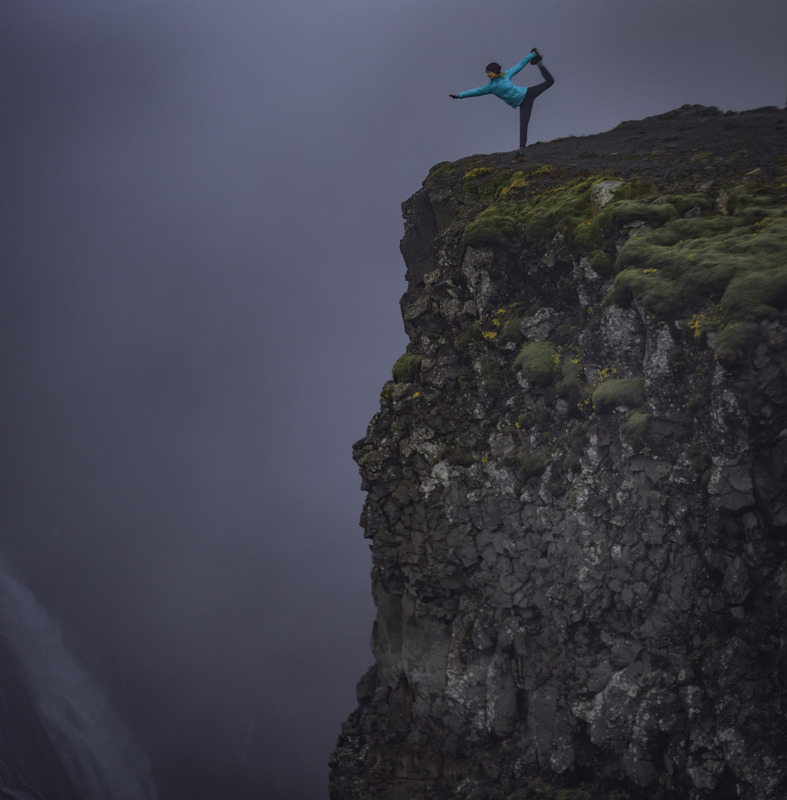 It is the second biggest waterfall in Iceland at 122m. What’s really amazing is that it is a hidden sight and not a lot of people will make the trip there. There is a small road that leads to the waterfall and you will have to drive over a stream and then a few km on a gravel road. Getting to Haifoss in a small car will be next to impossible though. Arriving at the waterfall, we were disappointed to find the valley completely blanketed by fog. The rain was relentless and this certainly could lead to despair but this is Iceland. Half an hour later, the rain stopped. In minutes, the fog disappeared and canyon appeared in front of our eyes. A strange phenomenon occurred when we were there; While exploring different vantage points for photographing the waterfall, we both heard at intermittent intervals strange music. It sounded like wind chimes but there wasn’t a soul nearby. There were no cars or houses. I wonder if anyone else has heard similar music on their travels to Iceland. 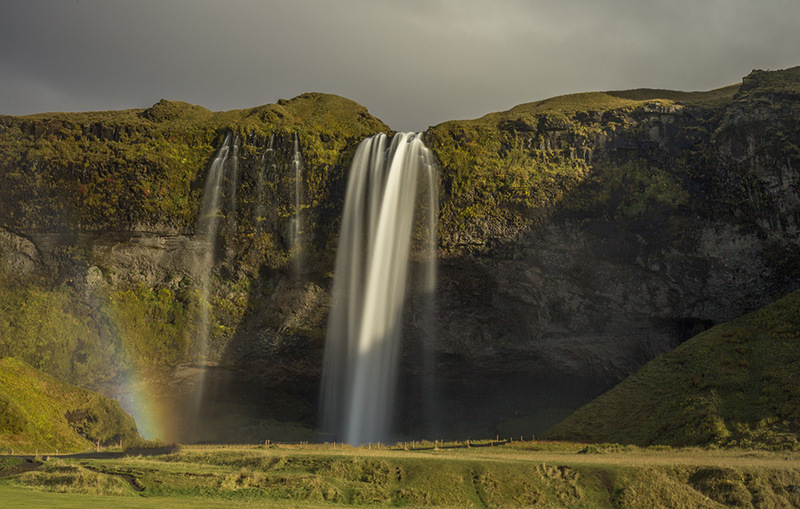 Since you are in the area, you should definitely visit Seljalandfoss and his smaller brother Gljufrafoss. 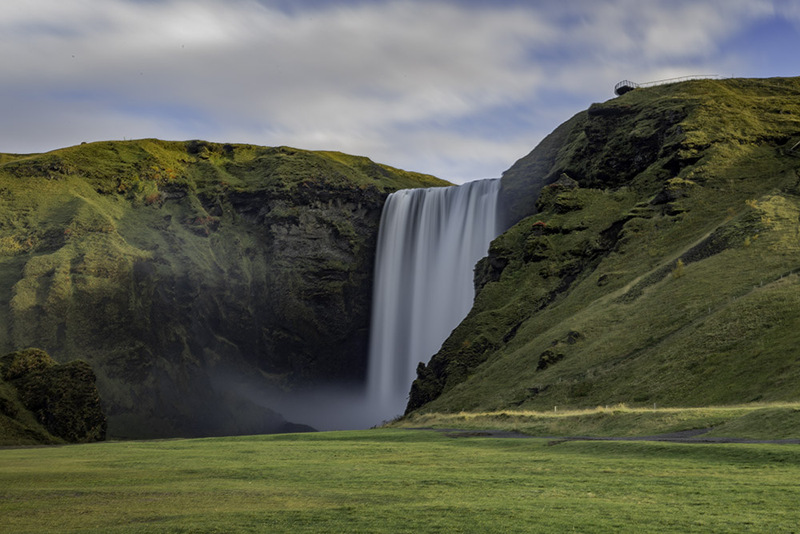 Everyone will be congregating on Seljalandfoss to take pics of the water while standing behind it but I say, take the time to visit Gljufrafoss. You can climb to see it from an opening on top or go straight into the canyon and witness its power and fury. It is an unbelievable experience and you will definitely get completely soaked but will leave happy. Trust us! If you get tired from climbing waterfalls and hiking, there is a hidden gem in Southern Iceland.Hot spring! The name you should research is Seljavallalaug pool. 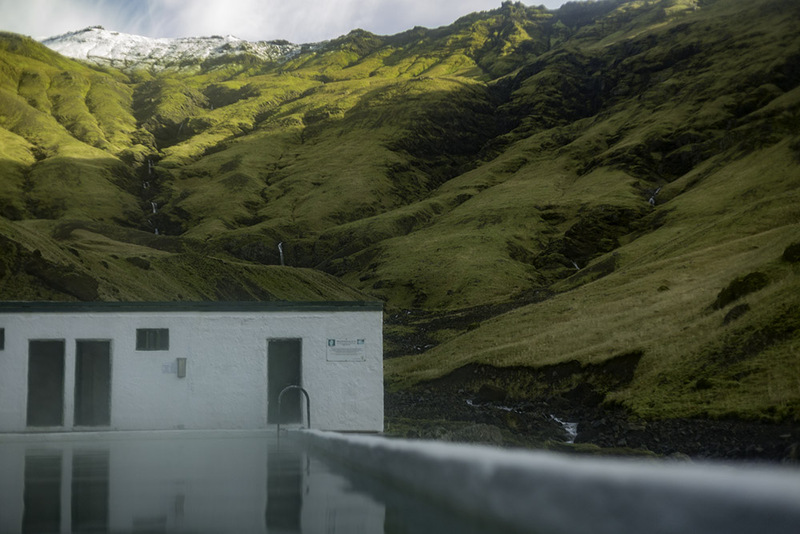 It is the oldest pool built in Iceland and if you are up for a 15 minute hike, you can have the whole natural hot spring here pool all to yourself. There are even change rooms available. No, there are no lockers to store your valuables and there are no benches to sit down on but who cares when you can have a breathtaking view! 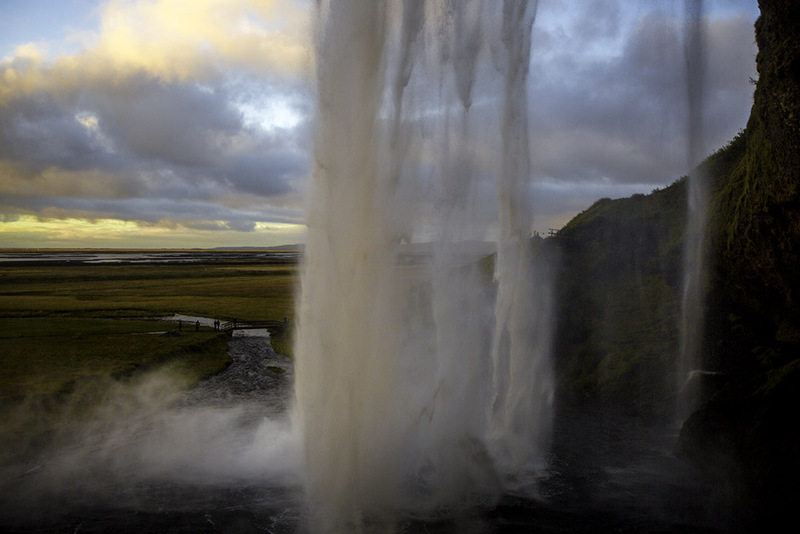 You should add Dyrholaey to your lists of must see sights. It is a photographer’s paradise. Imagine a place where legends say that trolls turned to stone. 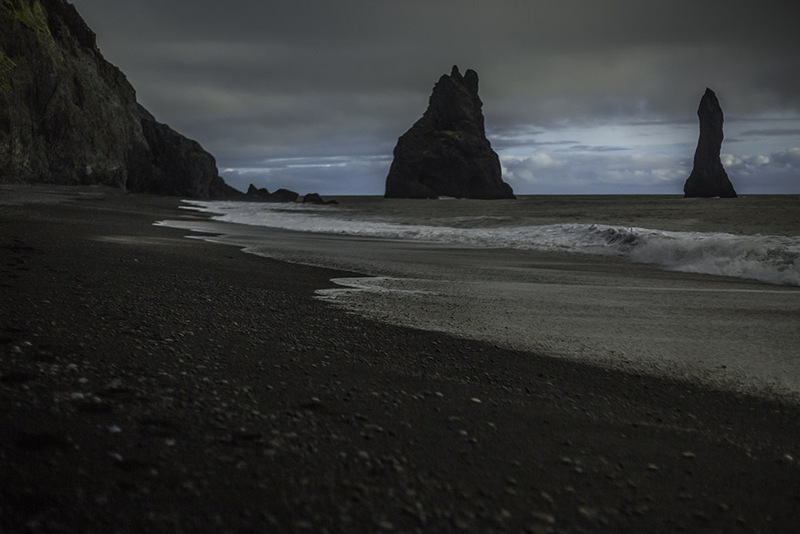 Soft, black sand that is lapped by quiet, silky waves. Looming gray skies overhead and peculiar rock formations all await you on this part of Iceland. Check out the lava outcrops that are right on the beach and if you are lucky, you might even get a spot to take a picture. Even in the off season, it gets quite busy. 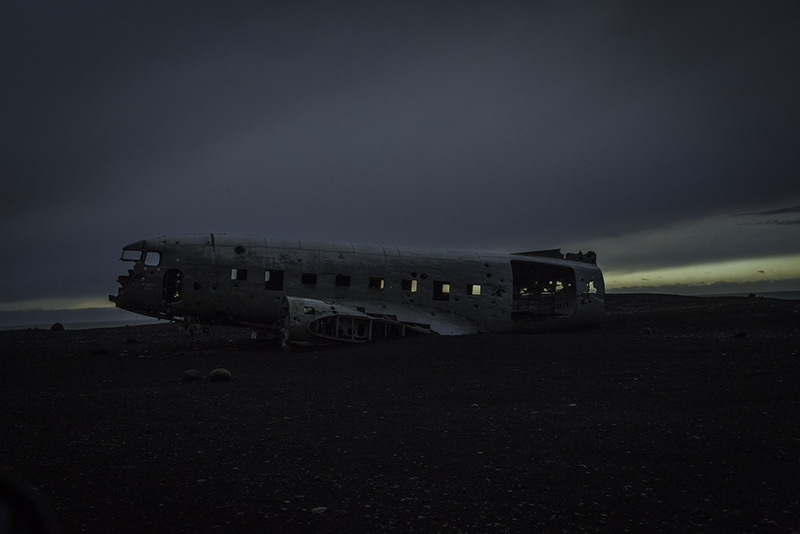 You should definitely add the Sólheimasandur plane crash. It might be tricky to find it though. Lava fields are also quite numerous in Southern Iceland. There is something eerie about seeing this carpet of greenery as far as your eyes can see. 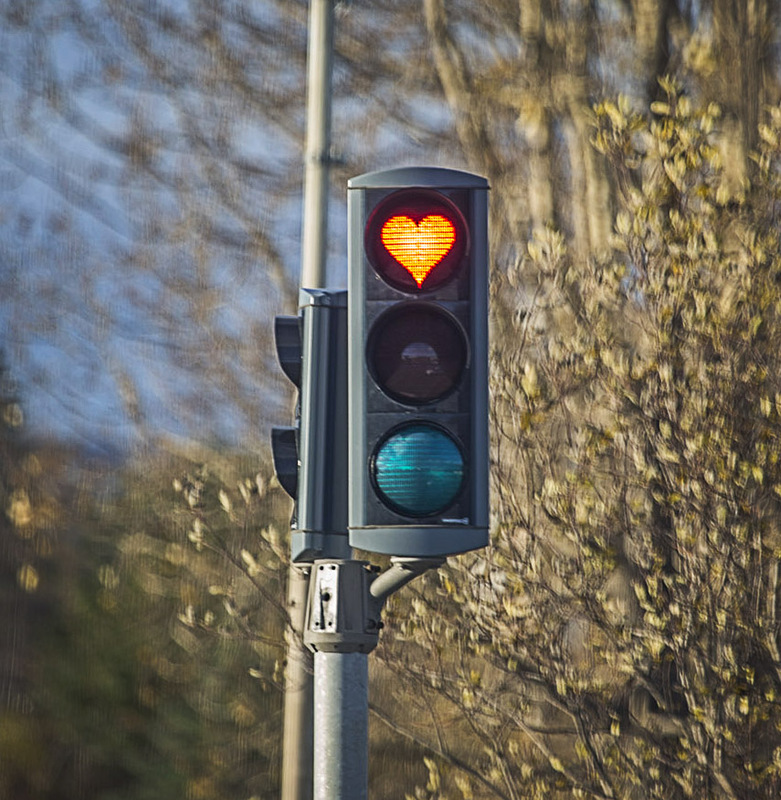 We had three major stops planned for this day. 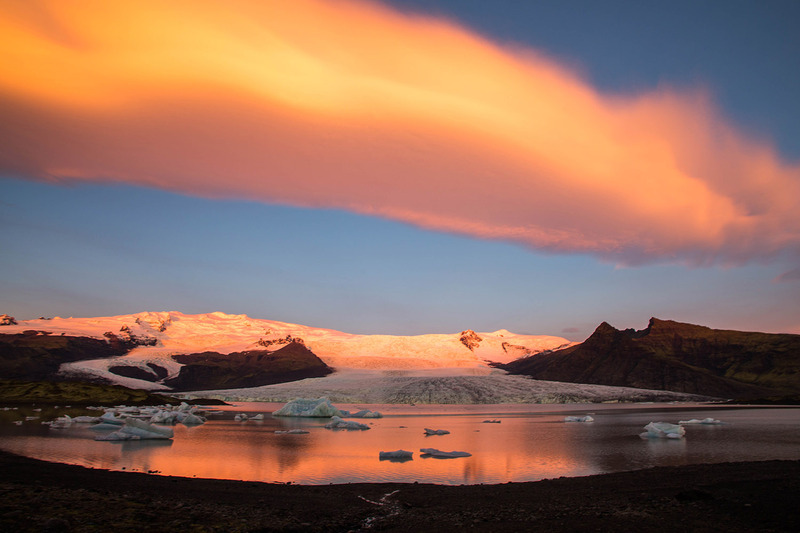 Fjaðrárgljúfur canyon, Skaftafell waterfall and Jökulsárlón glacier lagoon. Total driving time from Vik (roughly 200km). It will take you the whole day to do it though! First stop: Fjaðrárgljúfur canyon. Formed a mere 2 million years ago, this canyon is spellbinding. As with all the parks, access is free. There is a washroom at the parking lot and that is your landmark to start walking uphill. The views will take your breath away. Avoid climbing over roped areas as it is slippery and dangerous. 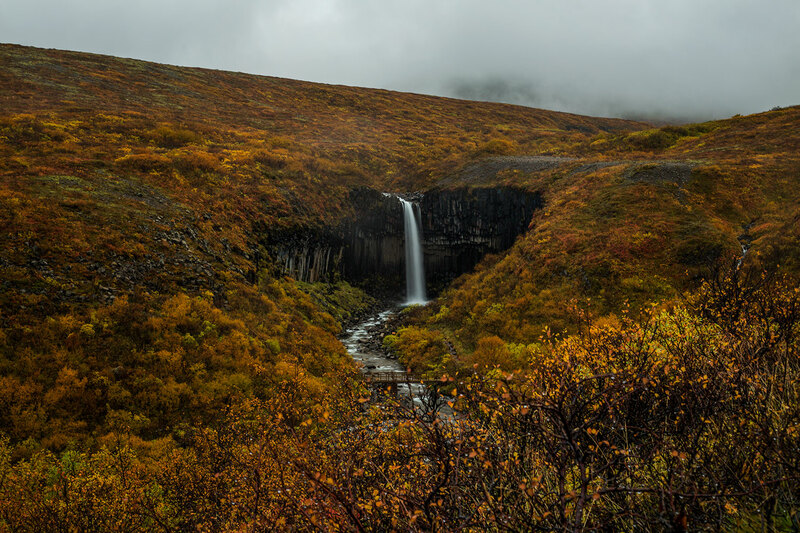 After the canyon, next stop is visit Skaftafell waterfall in Vatnajokull National Park. It is the second biggest National Park in Europe. 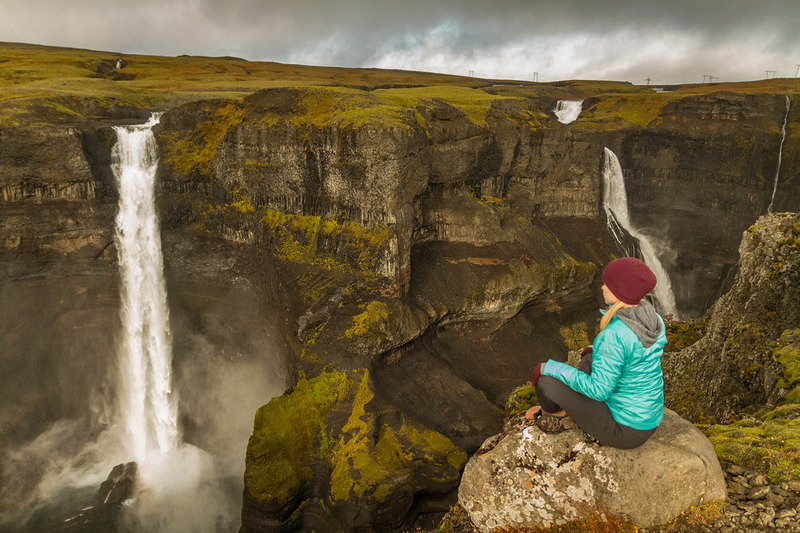 From the visitor center, you have a good 1.5 hour climb up to one of the most iconic places in Iceland, the famous black waterfall. 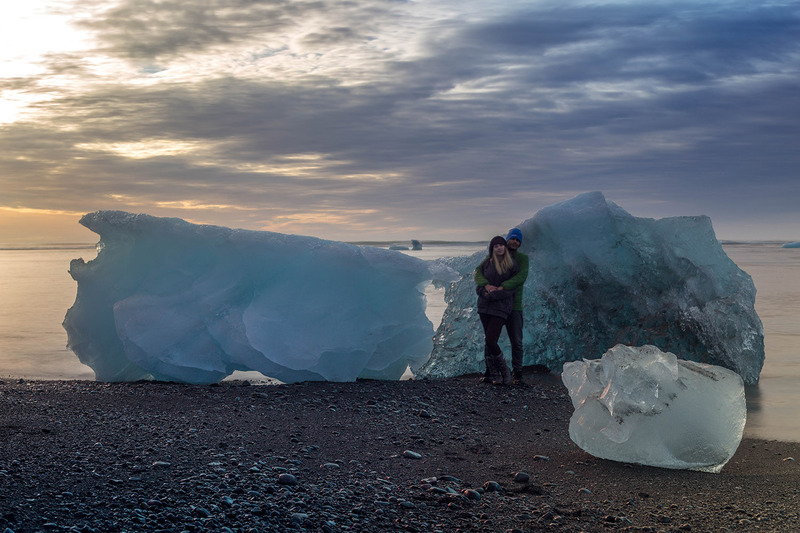 Since we spend the whole day climbing and exploring, the best way to finish it was at Jökulsárlón glacier lagoon. There is a small parking lot and you can wake up to views such as the one below! Early in the morning, I went to wash my face in the lagoon and I was surprised to find that the water was hot, except it was so cold my skin was burning. 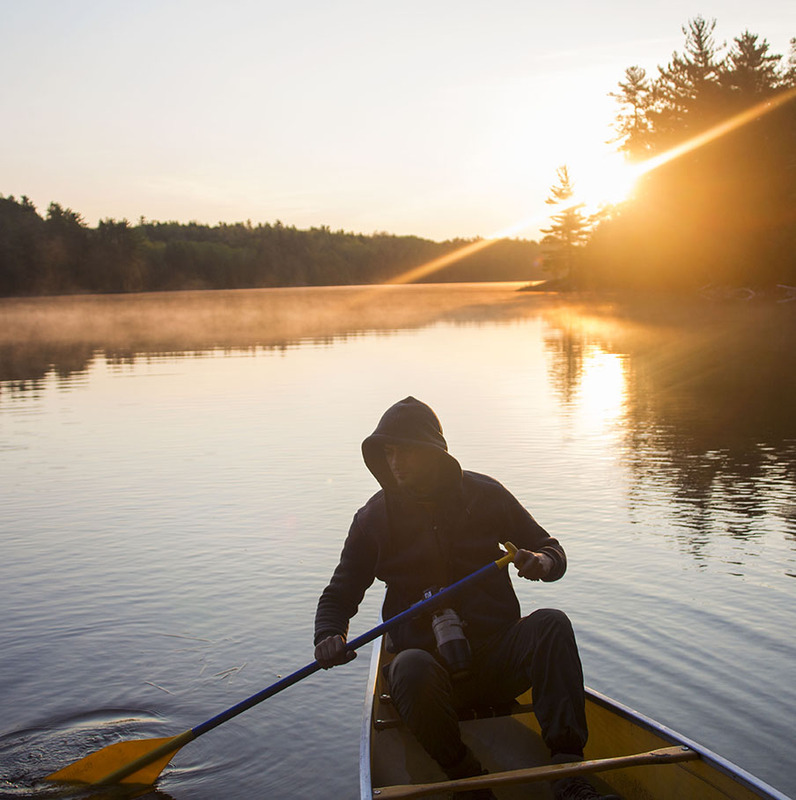 So avoiding washing your face or anything else for that matter in glacier lakes or rivers. Unless you are a Viking.